George Lakoff's don't think of an elephant! know your values and frame the debate helps Democrats get their heart into their message. Howard Zinn's A People's History of the United States is a great counter-balance to vapid high school history classes. It's a great way It doesn't pretend to be balanced, but to show the side of history that is often skipped. Haidt's research on authority and Authoritarianism, but has many parallels. George Lakoff -- to Republicans. Chapter 1. 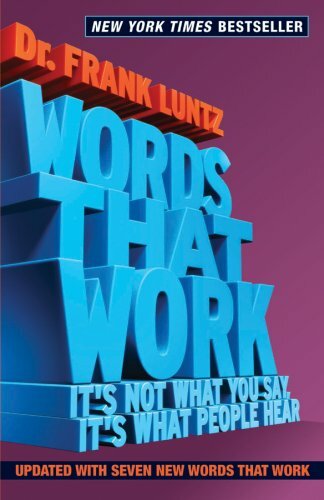 George Lakoff discusses reframing and reclaiming some words and phrases currently used more effectively by Republicans: Reframing, Words to Reclaim. For a good introduction to his theoretical work on metaphors, outside of politics, read the first pages of Metaphor: The Language of the Unconscious. Things They Leave Behind for a detailed and historical look at the science. Chapter 4. The Authoritarians, Bob Altemeyer. Chapter 6, Abortion: Sanctity, Authority, Otherness. Paul Ryan's The Cause of Life simply never mentions women. Cognitive Politics covers framing for four issues, chosen because they best exemplify the framing techniques, not because they are the hot-button issues today. After the book publication, I'll be exploring the framing on more issues. For each hot topic, the (admittedly ambitious) goal is to have both an examination of the framing and a sample comment you can rewrite, make your own, and share. If you would like to be involved, let Stephen know.